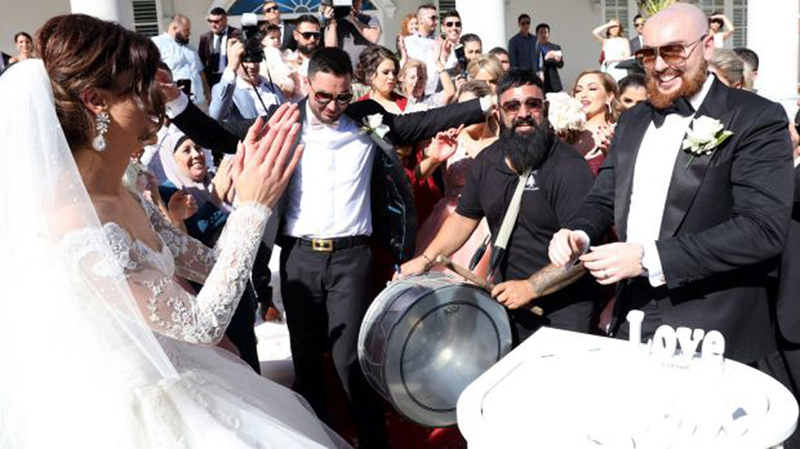 Lebanese wedding traditions are strong and bold. There’s no such thing as less is more, because more is better! 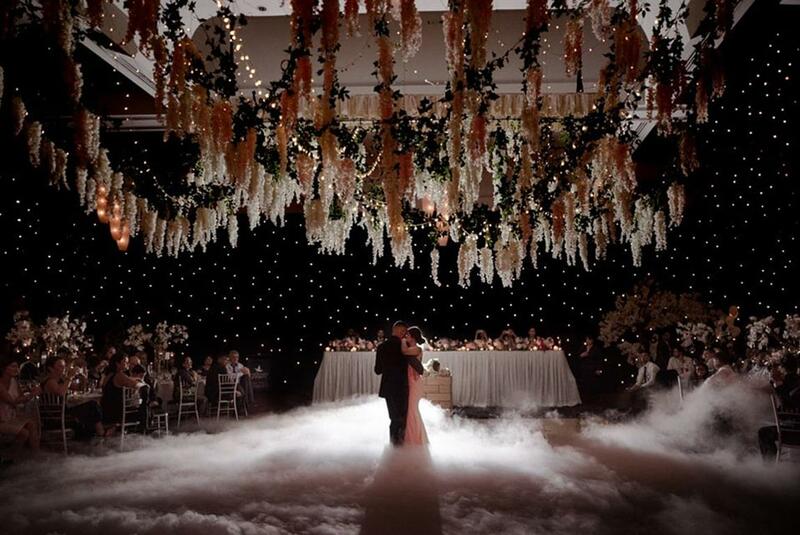 The grander, the more beautiful and the more fun and energy, the better the wedding will be. 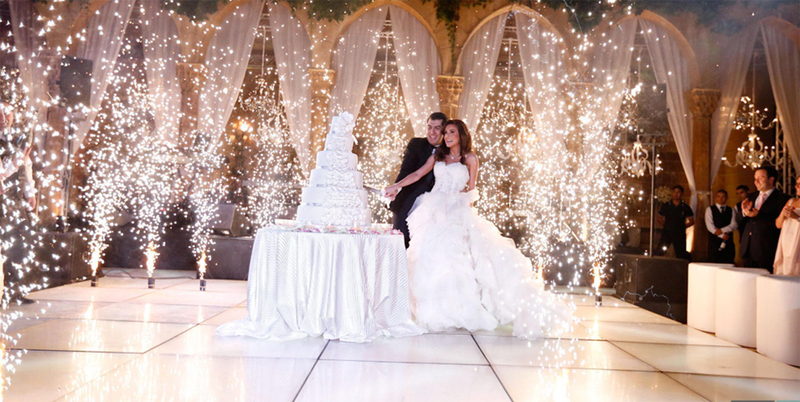 For that reason, it’s important to choose a reception venue that understands Lebanese cultural requirements and is happy to work with you to meet your needs to create a perfect night. 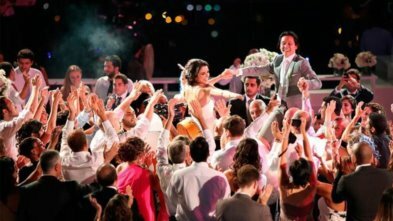 What are some Lebanese traditions that may occur at the wedding reception? Lebanese wedding traditions start long before the actual wedding occurs. From a festive engagement, to pre-wedding parties and gifts, there are many things that occur before the wedding has begun. The reception is the finale to the entire process. 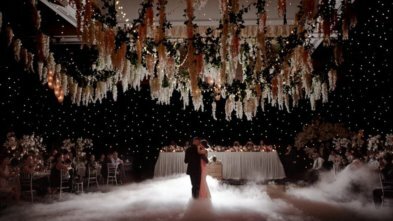 That’s why the reception needs to be like any end to all good things – it should go off with a bang! Here are some traditions that you can keep alive at your wedding reception. Speaking of big bangs, it’s very traditional in Lebanon to have fireworks at a wedding reception. Done by professionals, there’s no reason why you can’t have internal fireworks at the beginning or end of your night. The Lebanese Zaffe is one, extravagant warm-up to a big party. The bride and groom make a grand entrance as they dance their way onto the main dance floor surrounded by drummers and professional zaffe dancers. They then continue to dance on the floor, while their guests are around them clapping and being entertained. A venue that can be flexible around their timetabling to allow for these traditions is essential. It’s also important that you have a venue that is happy to include, and seat outside entertainers. Whether it be a mezza which is platters of delicious food, or a 3-course sit down meal, all Lebanese weddings will have a feast. It’s important in middle-eastern culture to celebrate with family and friends over plentiful, filling dishes. Ensure your venue and their chefs can work with you, to decide how you want to ensure your bridal party and guests are indulged in fine dining throughout the night. There is no Lebanese wedding without dancing. 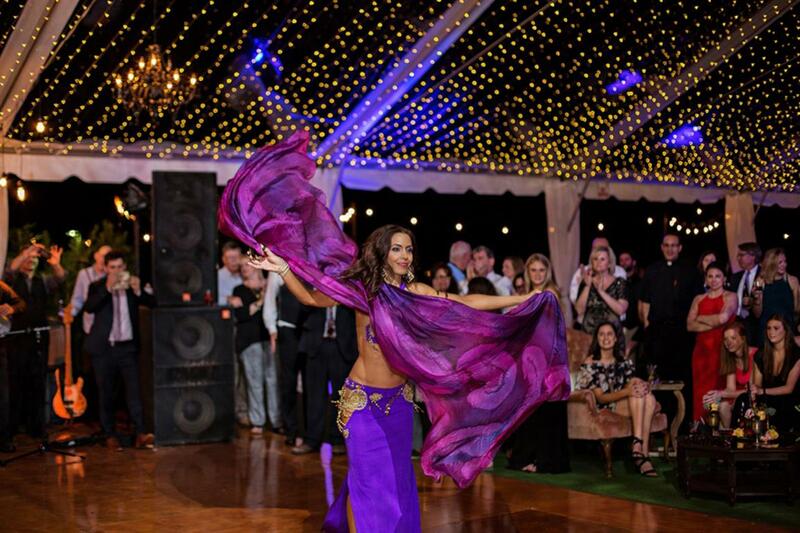 Not just any dancing though, Lebanese weddings sometimes have belly dancers perform. 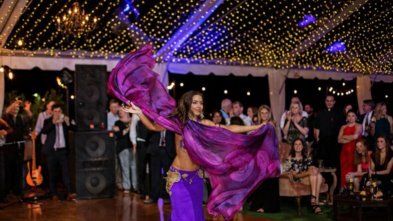 The bride, groom and Lebanese family members will also love to swing their hips on the dance floor! 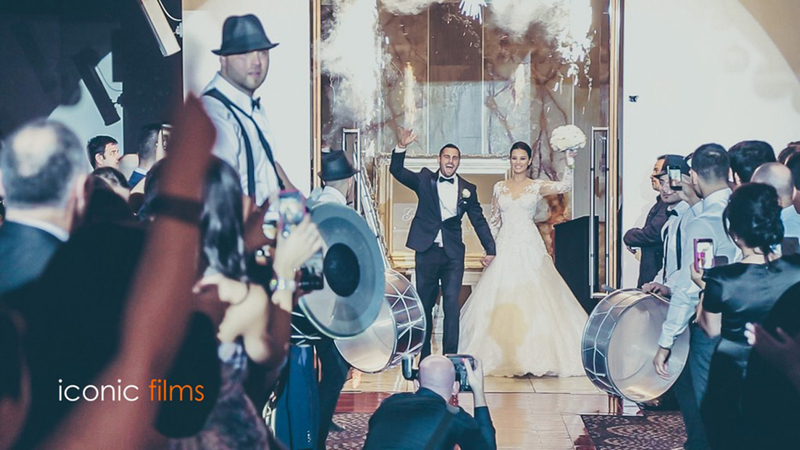 You may like to mix Western tunes with some Arabic music to cater for all your guests. You might have a DJ or an Australian band that are happy to allow you to play some Lebanese tracks during the night. Your venue should have some great ideas on making sure everyone can get on the dance floor and have a good time. The Epping Club in Sydney love celebrating Lebanese Weddings. 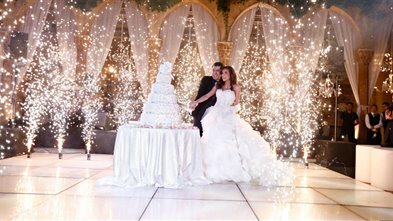 We will cater to all your cultural needs and make it a celebration you’ll remember for the rest of your life! Contact us today to book a tour or find out more about our complete Wedding Packages.